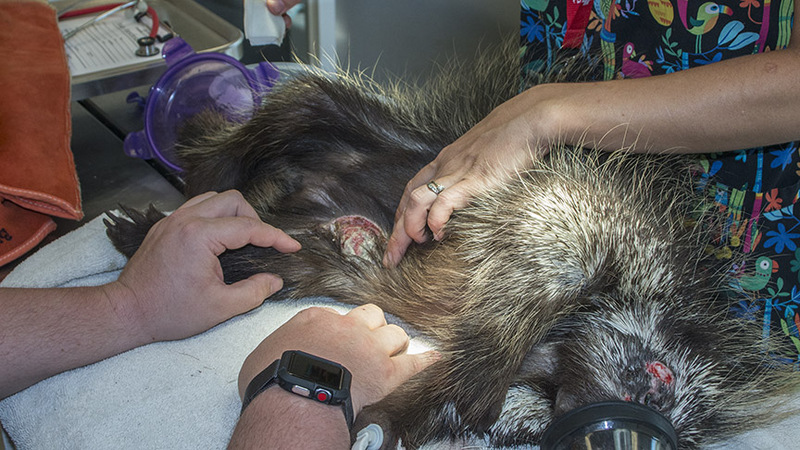 As I sit in my office, I have a clear view of the compassionate people who are coming to our hospital intake window to turn over the helpless animals they have found in their everyday course of events. 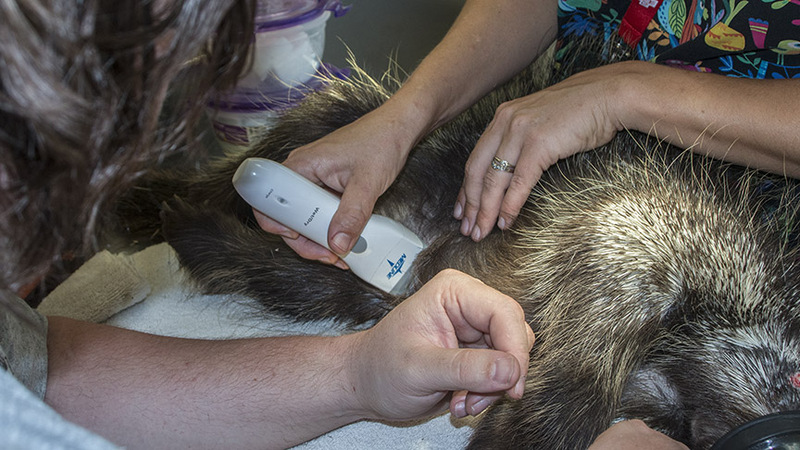 This is the first step to helping an orphaned animal. I am thankful that there are so many people who do care, who refuse to walk by a helpless orphan and turn away, who go to the trouble to scoop it up putting it in some sort of conveyance to bring it to us. 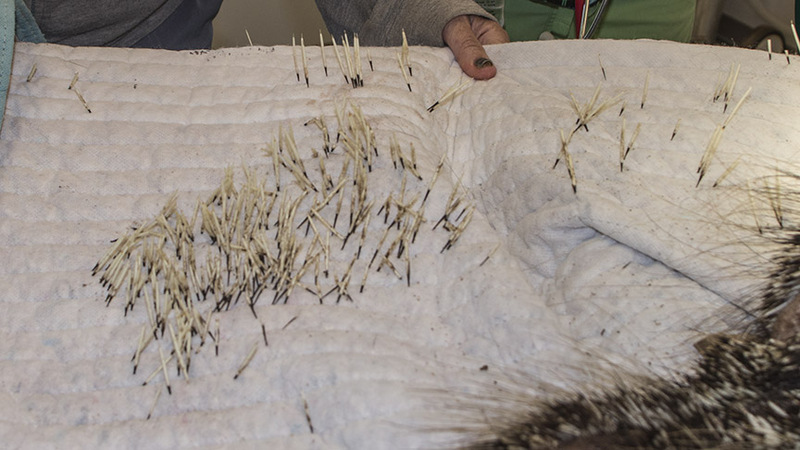 Then, the rest of the job is ours… the preparation for an ultimate release back into the wild… one of 157 species of animals that we help in a year. Now, this is where you can enter the process. 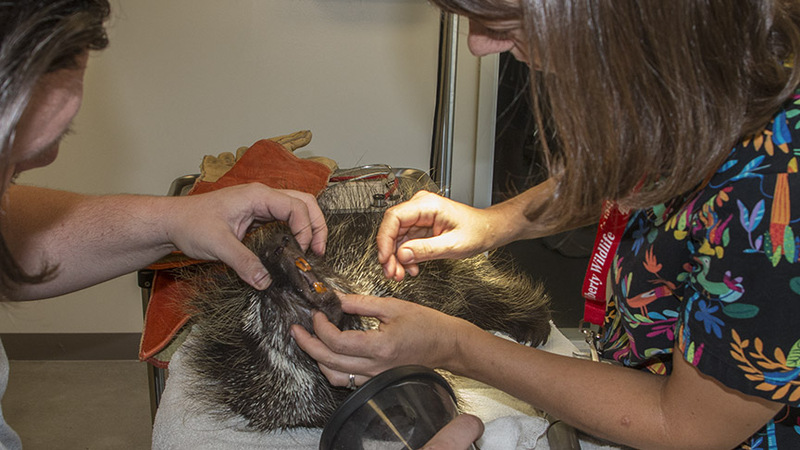 One of the most fulfilling jobs at Liberty Wildlife is providing care for our orphaned animals. There is nothing more gratifying than watching these hairless, featherless, blind, and totally vulnerable critters grow into recognizable teenagers then fledglings, then adults and see them released into a compatible environment to live happy and fulfilling lives. That is our hope. But, we need YOU! You are the providers of this care. You don’t have to have any training….on-the-job works around here with our cast of experienced orphan tenders to coach you into being experienced orphan care volunteers. It is a truly fulfilling experience. If you are interested all you have to do is go on line (www.libertywildlilfe.org) , look for the volunteer menu, then pick the apply today menu. After you submit the application, you will be contacted. You don’t even need to wait until the next Orientation to start. That part can come later. There are four shifts a day. The first shift starts at 7 so if you are an early riser this might be the one for you. If midday works best for you, we could slip you into that opening. Afternoon or early evening shifts are available to those with openings during the later part of the day. Weekdays and weekend shifts are also available…there is something for everyone. And, don’t let an upcoming vacation or planned engagement deter you. We have substitutes. So, no excuses. Go on line and sign up for a rewarding adventure. You will learn a lot! You will meet like-minded people! You will make a difference in many animals’ lives, will be a part of an organization’s success, and mostly it will change your own life. Just do it now. Thank you in advance for being part of the solution. The intake total for this year is now up to 3475. The intake total for the last two weeks is just shy of 1,000 (it may actually be more than that as I am writing this in the early afternoon!) The animals come in groups, the earliest being morning doves, hummingbirds and grackles (with kestrels bringing up the tail end), and now we’re seeing lots of white wing doves, GHOs and gamble’s quail. Of course, ducklings are ALWAYS in the mix! 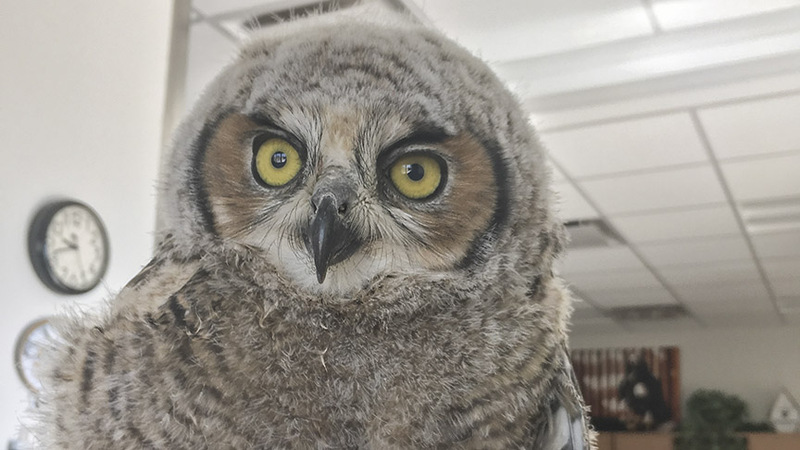 If the winds hold up, we’ll probably see lots more of all species, and the heat also brings in lots of babies who leave the nest early to cool off. 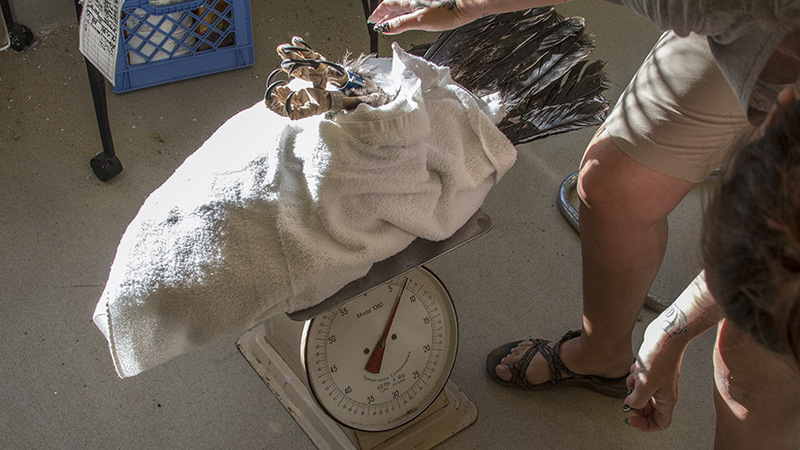 In any case, no matter what the species, the volunteers are here to accept the new intakes and care for all the orphans and injured creatures, avian, mammalian, and reptilian. 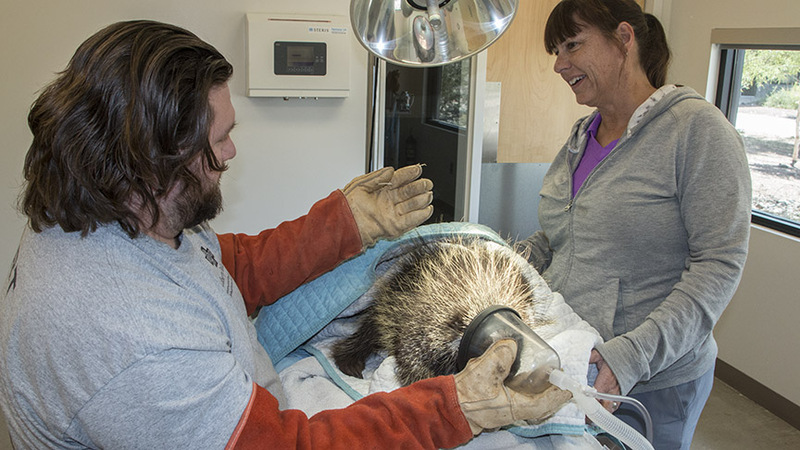 The new Rob and Melani Walton Campus of Liberty Wildlife is not a static entity, but a dynamic facility. 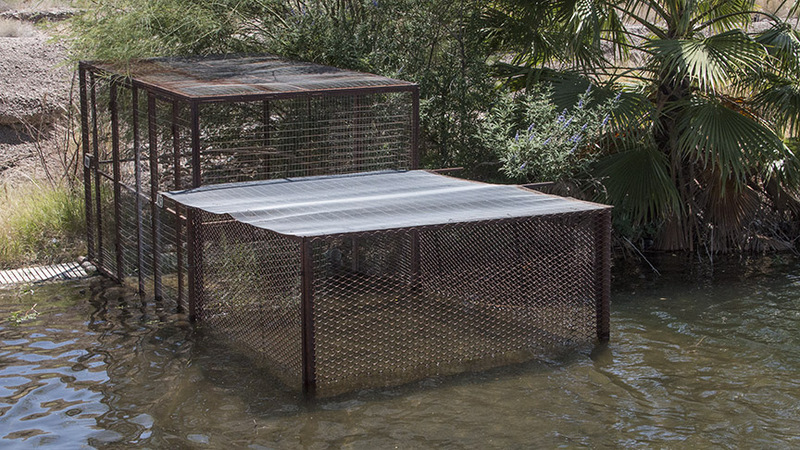 We are already growing the number of rehab (and education) enclosures available for use, but have designed a new, riverside mallard duck and duckling “safe house” to better serve the large number of mallards we take in each spring. It is still in the design and engineering phase, but we hope to populate it soon! This is one happy bird! 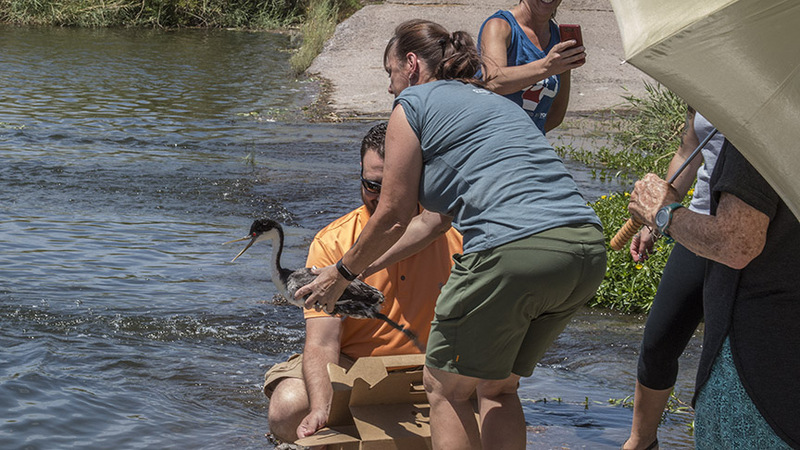 We took in a western grebe recently who got himself stranded in a draining canal. 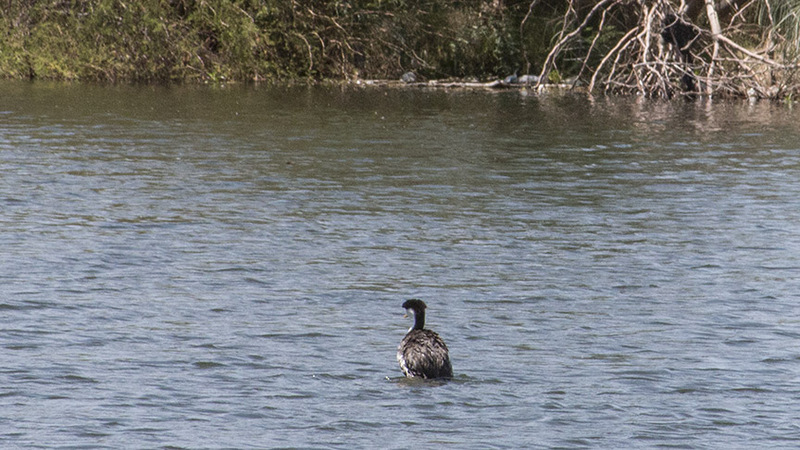 Like most of the grebes and loons we get, they are physically OK, but need a better airfield! 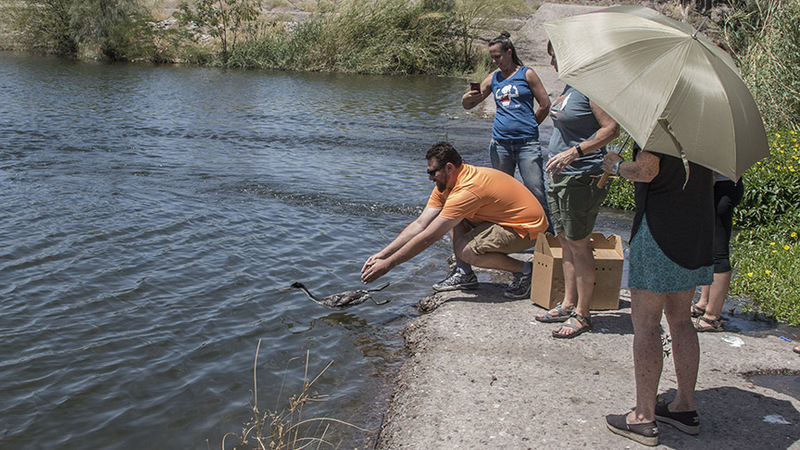 The way grebes are designed, they require a long stretch of water to take off and if they end up on the ground, they’re stuck. This little guy was released on the Salt River behind Liberty’s new facility which proves that waterfront property is invaluable! 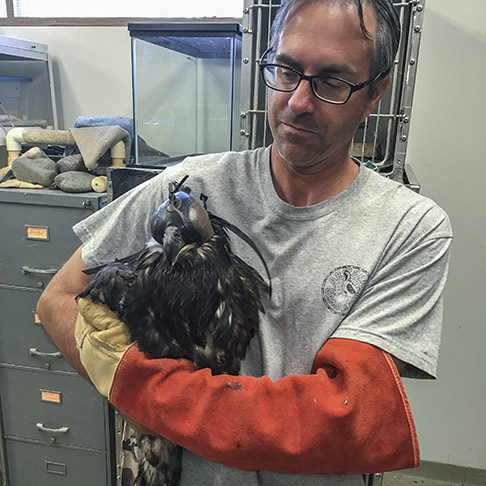 Speaking of releases, two Sundays ago, another wayward baby bald eagle came in to us that had left its nest too soon. Since it is imperative that baby balds return to their nest as soon as possible, Kyle (from AZGFD) came down and took the little bird back home just a couple of days later. 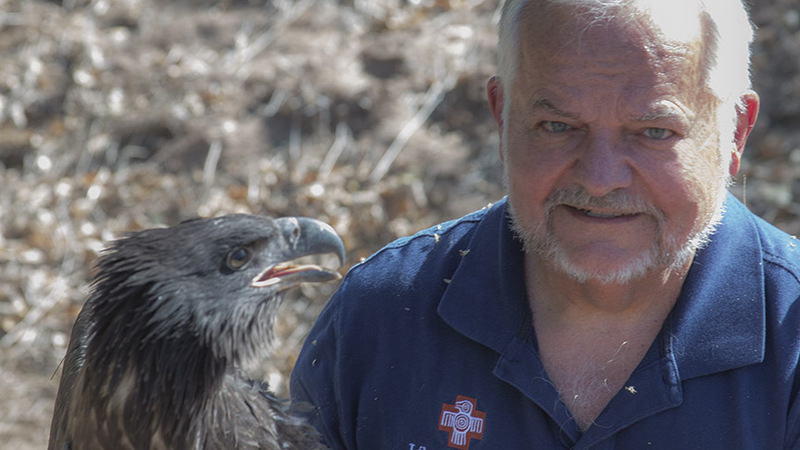 Not a terribly exciting release, but an all-important one – for the eagle! 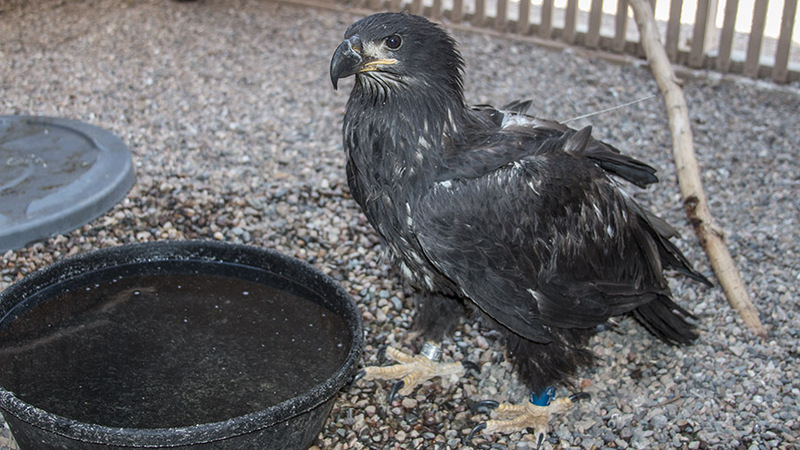 There must be a truly compelling reason to keep a nestling bald eagle from their nest and parents if doing what is best for the bird is the goal. 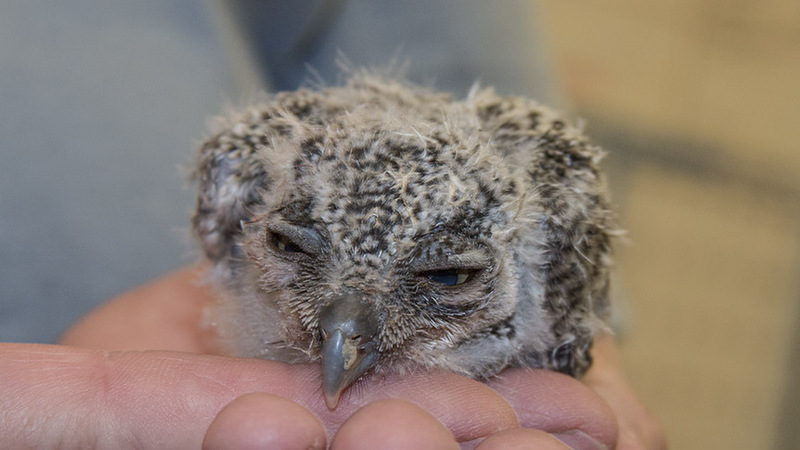 Our foster families are doing well this season, with GHOs and barn owls raising orphans. 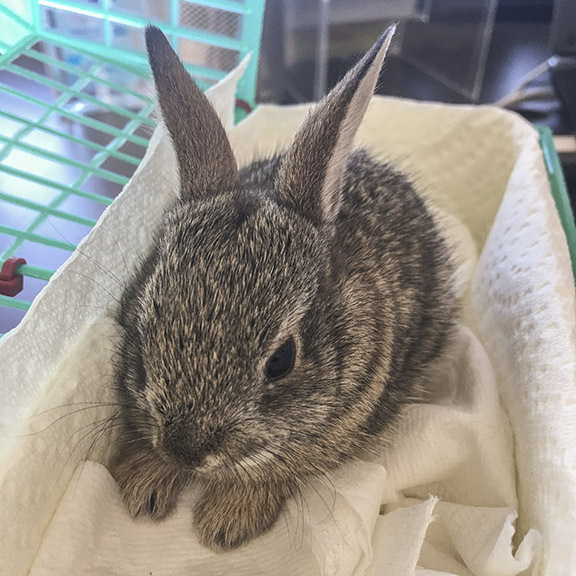 The Bunny room is well populated with small rabbits that have been separated from their homes and parents, being cared for by a dedicated team of volunteers. 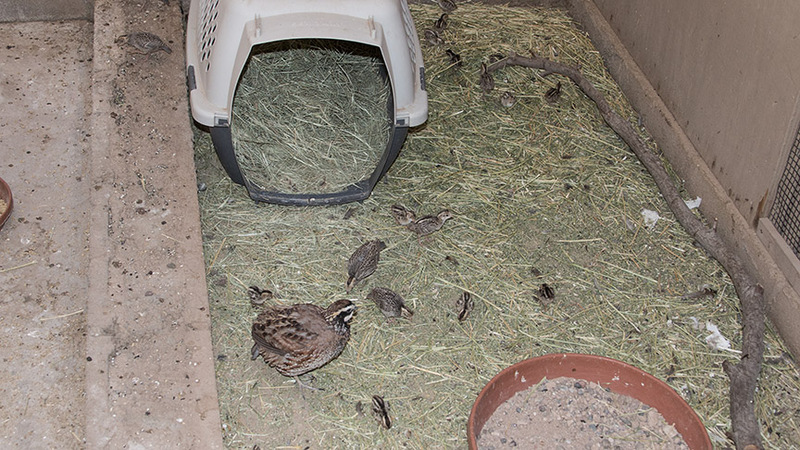 We also have a foster dad quail that is brooding and protecting a LARGE family of orphans in a special enclosure for the little birds. 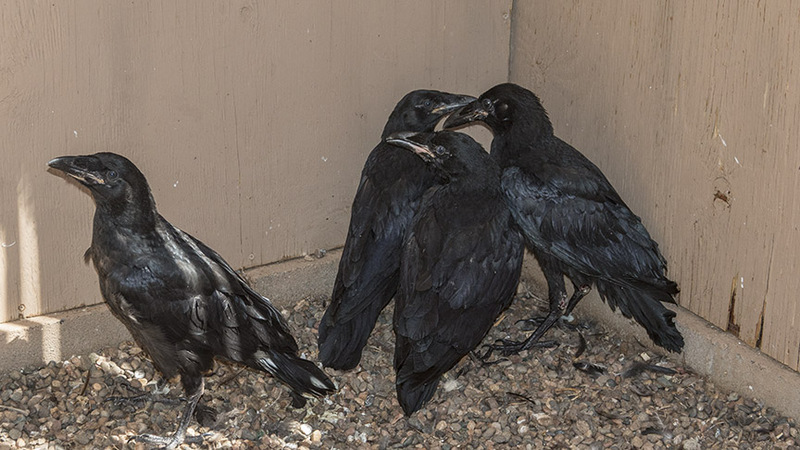 And a whole family of nestling ravens arrived that were swept from their nest on a school sports field light tower by some workmen who merely allowed them to fall dozens of feet onto the ground. 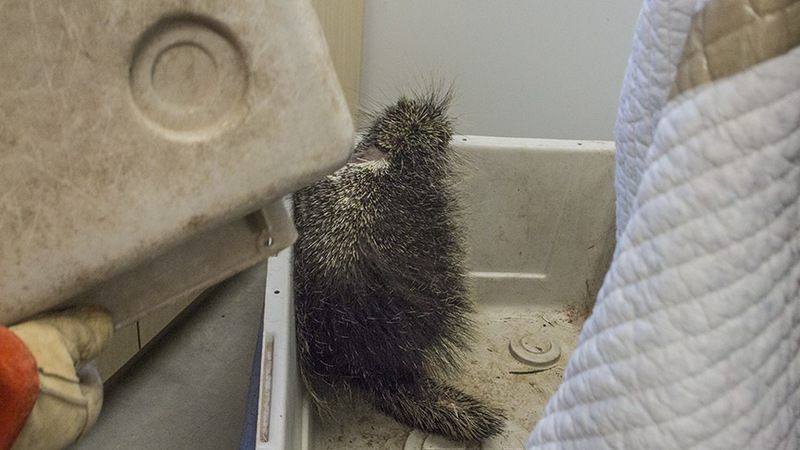 They were rescued and brought to us by a caring family over two days last week. 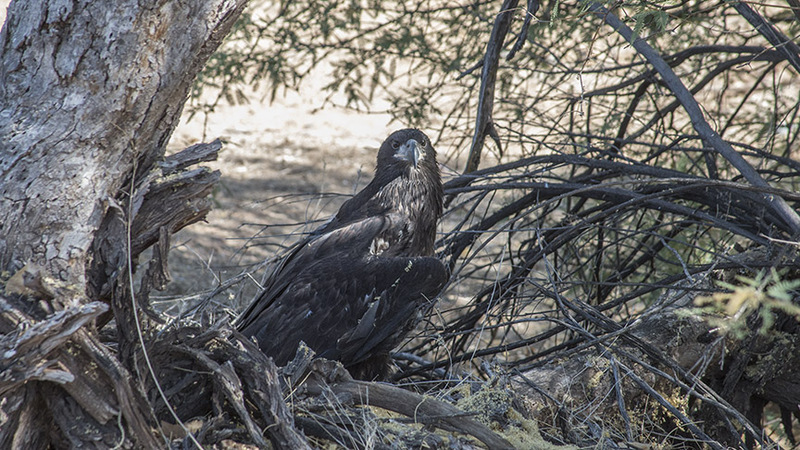 Last Friday I got to go up to meet some eagle nest watchers upon the Rio Verde who noted another baby eaglet leaving his nest too soon. It seems the kid thought he could fly better than he could – a problem I have found in more than one student pilot. The nest watchers do an incredible job of keeping track of newly fledged eagles and they led me right to him (the hardest part was driving across town at rush hour!) He will be going back to the nest tomorrow morning in an attempt to return him to his parents as soon as possible.